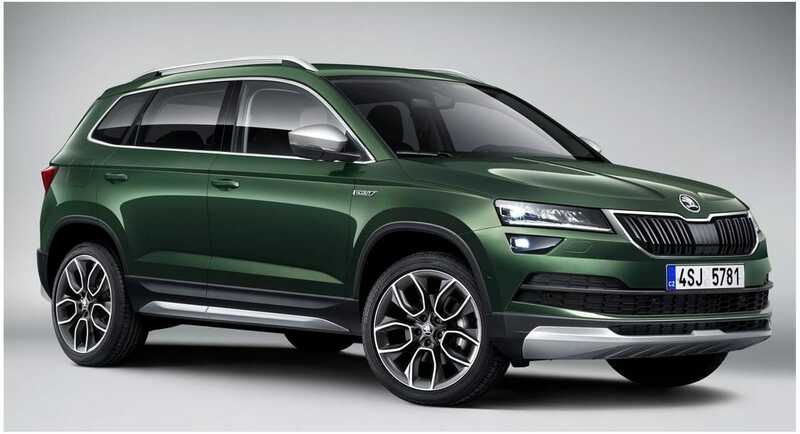 Skoda Karoq Scout was presented on the Internet before the public debut in Paris. 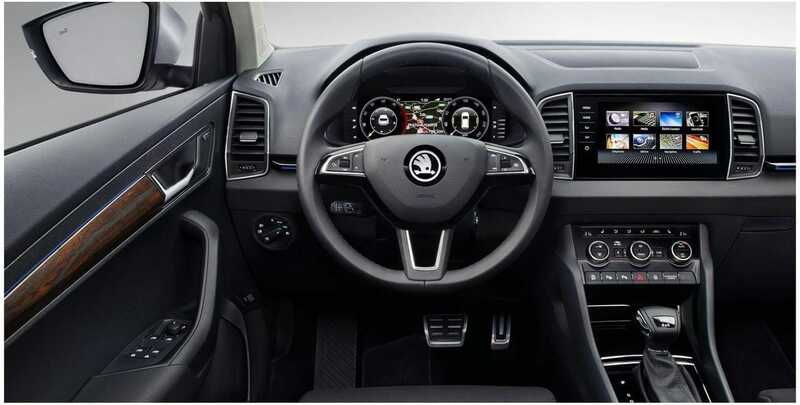 The Skoda compact crossover version comes in full-wheel-drive standard, as well as the Skoda-specific features package. The Czech brand has more than a decade since the launch of the first Scout models. The third member of the Scout family will debut publicly at the Paris Motor Show in October. The engines offer between 150 and 190 hp and have a six-speed manual gearbox. The top 190 horsepower version comes with a seven-speed DSG. The basic engine is a 1.5 TSI 150 hp, but customers can also choose a 2.0-liter and 150-liter diesel. 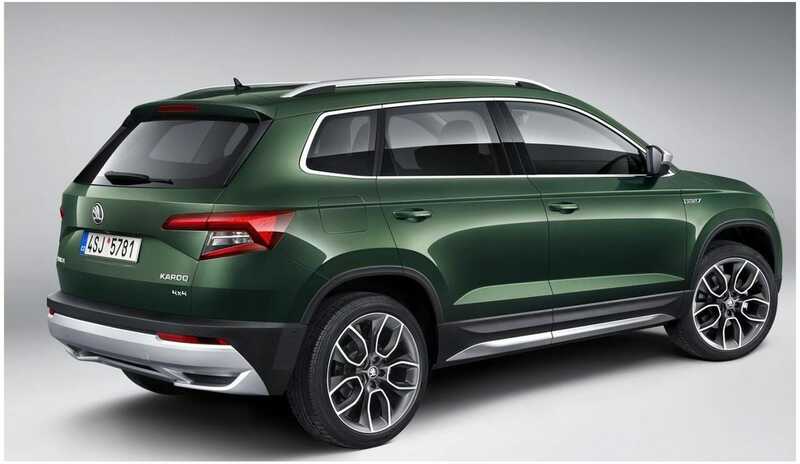 The Karoq Scout has a standard transmission.